The Knoxville City Council met in regular session yesterday. A work session preceded the meeting involving Red Lion Renewables, as the board discussed potential renewable energy options for the city. Those renewable energy options would include solar panels adjoined to City Hall, the Knoxville Rec Center, the Fire Station, and the water treatment plant with no upfront cost to the city. 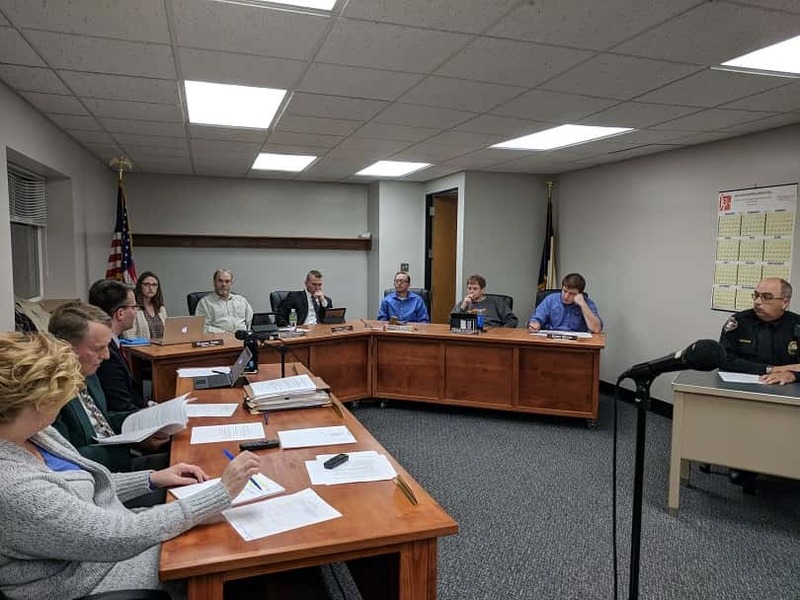 The council voted to sign a letter of intent with Red Lion Renewables, which gives them 90 days to negotiate prices and have analysis done on the buildings. 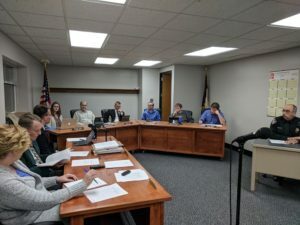 The council also held a public hearing on the disposing of an interest in property, held a public hearing on a budget amendment to change the 2018 streets improvement project that includes the cost of more materials needed, and scheduled a public meeting with 3M for May 14th to discuss a development agreement.